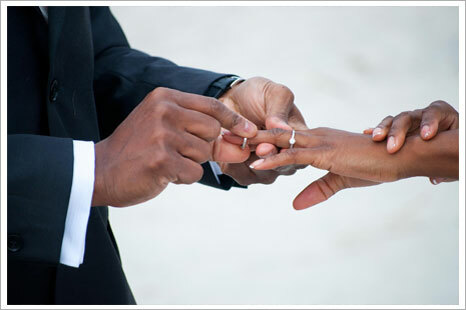 We are pleased you wish to celebrate your wedding at St. Michael the Archangel Catholic Church. A Christian wedding is a public act of worship celebrated as the liturgy of the entire believing community. You are asking the Church to witness your pledge of enduring love. You seek God’s blessing and the blessing and support of the Christian community as you embark on your life together as husband and wife as well as a prayerful celebration of the Lord’s love for us and our love for one another. 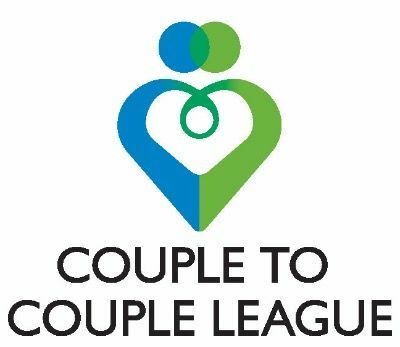 We hope that you will see the parish’s program for engaged couples as an invaluable help to you in preparing for your marriage. Please know that we support you with our prayers and want your wedding day to be a very happy day for you and your family and friends. membership in the parish at least six months before scheduling the wedding. B. The wedding date is set only by contacting the Parish Office. Several meetings with the Priest. 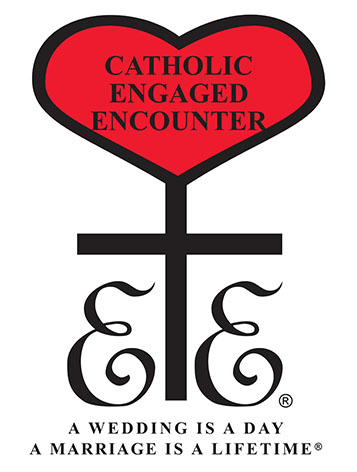 Engaged Encounter Retreat, as required by the diocese.